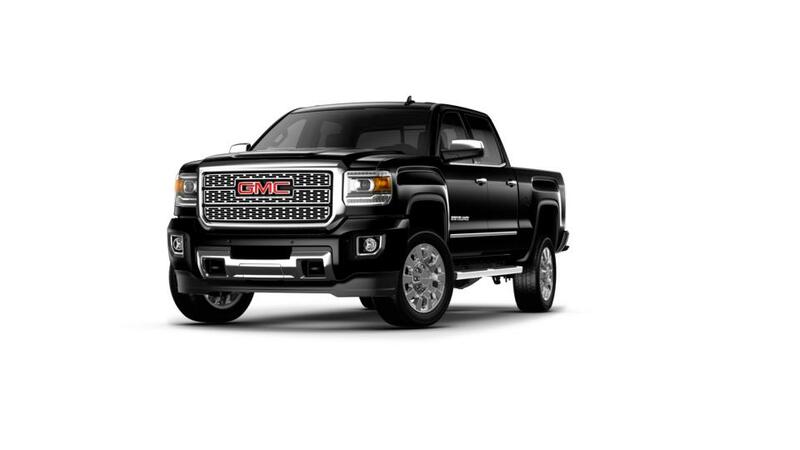 The 2019 GMC Sierra 2500 is a pickup truck that is dependable and a great choice for work truck drivers. With a max tow capacity of 14,500 lbs. and innovative Trailer Sway Technology, the Sierra 2500 is capable of easily hauling heavier loads. It was designed with a quiet interior with noise and vibration reduction, ensuring a smooth ride and making this truck a comfortable choice for everyday driving. Tech buffs will enjoy available built-in 4G LTE Wi-Fi and a touchscreen infotainment system for long drives. Look through our inventory of new GMC Sierra 2500 in Depew near Buffalo and Cheektowaga to select the color and options that suit your needs. Call us at (716) 989-5020 for additional info and to set up Sierra 2500 test drive.